Now Open & Accepting New Patients! Check out this amazing article about a promising new technique to deliver medications to the deeper gastrointestinal tract WITHOUT being destroyed by stomach acid (which is a current significant challenge for ensuring adequate drug delivery). 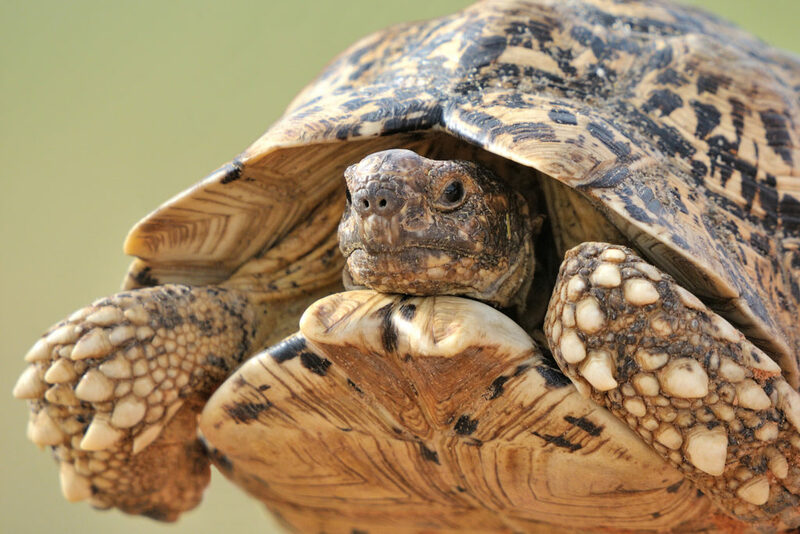 “With a nod to Aldous Huxley and a hat tip to tortoises, researchers have created an ingestible device that can deliver biologic drugs, such as insulin, directly into the gastrointestinal tract. In addition to possibly delivering insulin, researchers are also hoping to find a safe, convenient, and effective way to deliver BIOLOGIC medications that are frequently used in inflammatory bowel disease (IBD). At Comprehensive Gastrointestinal Health we make it a priority to stay on the cutting edge of all the technologies and discoveries that science has to offer so that we can share that information with our patients. Please call 224.407.4400 to schedule a consultation or visit compgihealth.com to learn more about what our team can offer you. Dr. Troy is a gastroenterologist who absolutely loves learning and then sharing new knowledge in an easily digestible manner. Colon cancer prevention, Crohn’s disease and ulcerative colitis, and functional GI conditions like irritable bowel syndrome and functional dyspepsia are topics that she finds fascinating. Our experienced team of caregivers compile daily blog posts to help educate our patients and our website visitors about GI health related topics. We hope you enjoy following along! Quality, safety, and efficiency in a convenient and comfortable environment. We listen carefully. We evaluate meticulously. Then we provide COMPREHENSIVE personalized care of exceptional caliber with innovative strategies, cutting edge techniques, and sincere compassion. Come visit and see for yourself. We are conveniently located in Northbrook and easy to get to from surrounding areas including Glenview, Glencoe, and Highland Park, IL.